‘It’s only cold if you’re standing still!’ So chase down that ball and never stay still. Being on your toes will also help you react and get to the balls faster!… click title for more information.. The latest results in from our Summer League. Harpreet VS Justin – 61 64 Harpreet VS Richard F – 62 62 Harpreet VS Advait – 76 61 Harpreet VS Dan – 62 61 Justin VS Lello – 61 63 For pictures and additional information visit our Facebook page here. We are now taking bookings for our Easter Holiday Camp. Throughout the day our main focus will be Tennis. However through the day we will allocate some time for other activities such as Table Tennis, Football & Basketball. Our main focus throughout the week would be teaching all the key basic skills to each player? …read more. New Year – New Term. All groups have now started. We are running Mini Red, Mini Orange, Mini green and adult classes on Saturday and Sunday. Launch of our new website. Welcome to our fresh new website. We hope you enjoy the experience a lot more and find it easier to find your way around. Our website is now fully loaded with Instagram so do follow us on by clicking here. 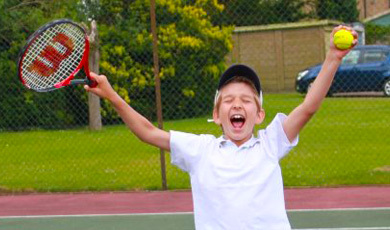 We are now offering Tennis Birthday Parties Yoga (baby yoga, children yoga and adult yoga) –? …read more. So there you have it. The end of a 5 week Summer Camp course. Which was a great success having a total of 81 children attend the course over the 5 weeks. Big thank you to each and everyone of you. See you all in october half term. 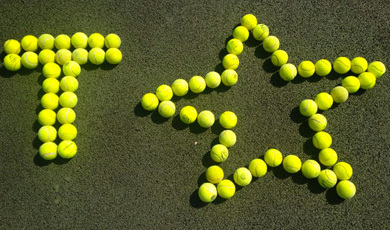 All the dates you need for your spring and summer tennis calender are up. Whether it be for Adults or Children’s weekly coaching sessions or our children’s holiday camps. Get yourself booked on to reserve your place to avoid any disappointment. 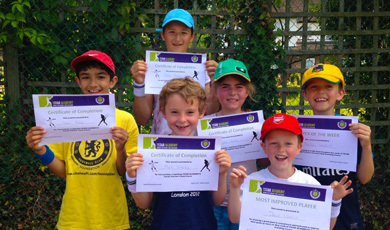 Adults Click Here Juniors Click Here Holiday Camps Click Here See you soon!